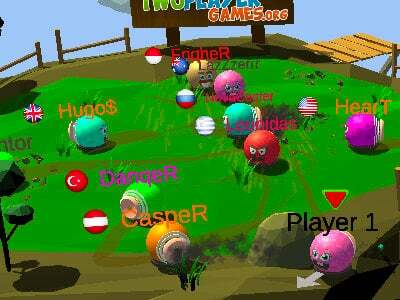 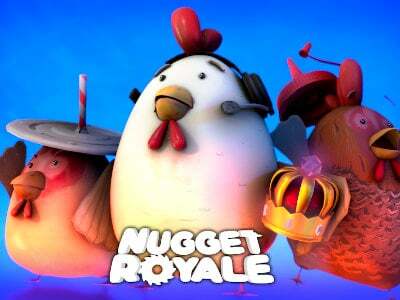 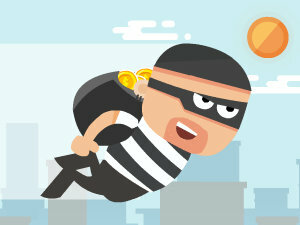 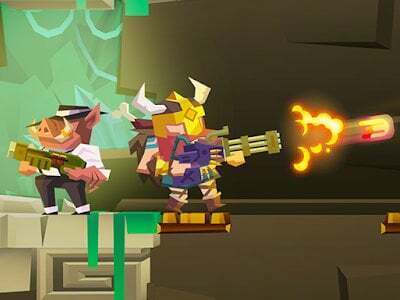 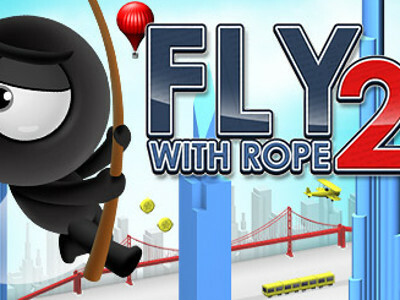 Here we have a great online game that you can play on your mobile phones. 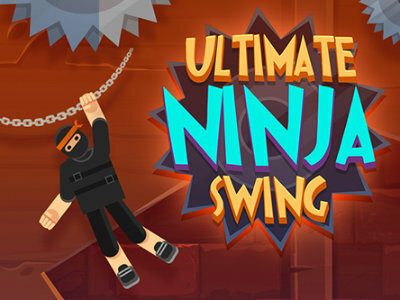 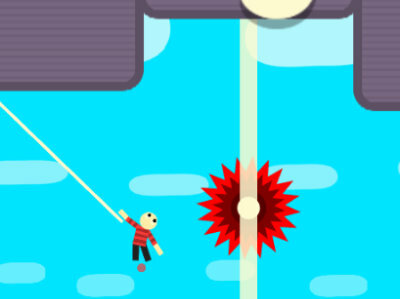 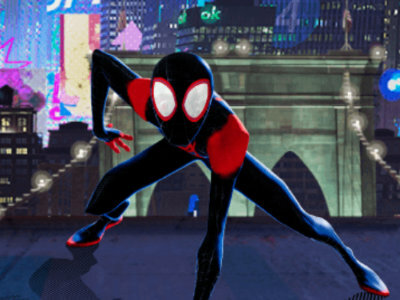 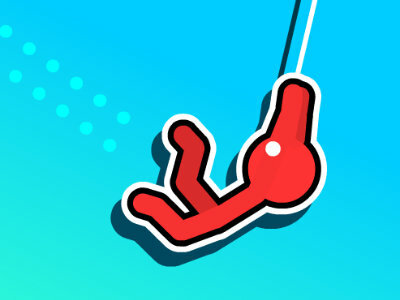 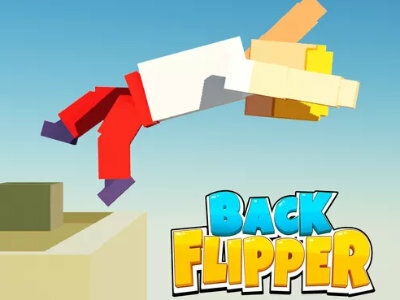 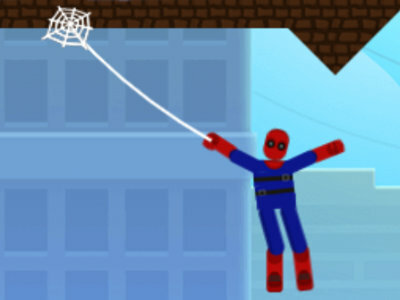 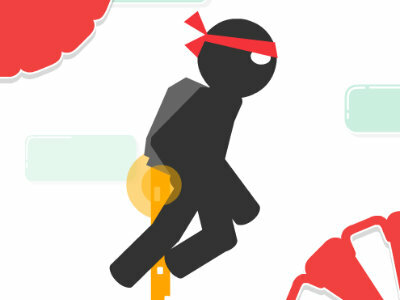 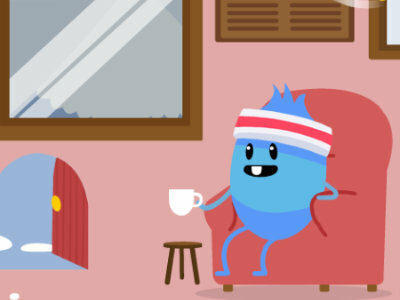 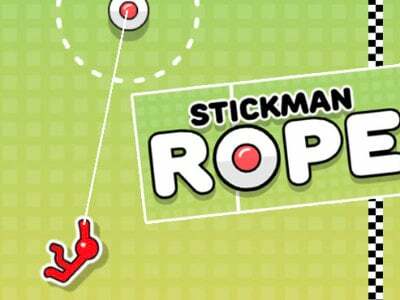 Today, you’ll be swinging on a rope with your stickman, similarly to Spiderman. 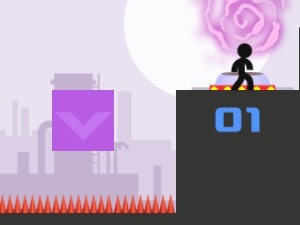 The game offers a ton of levels. 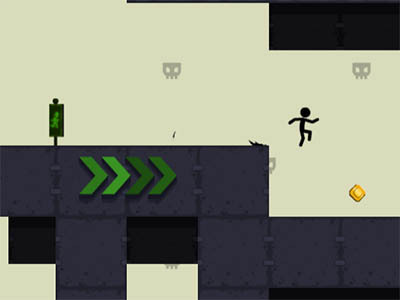 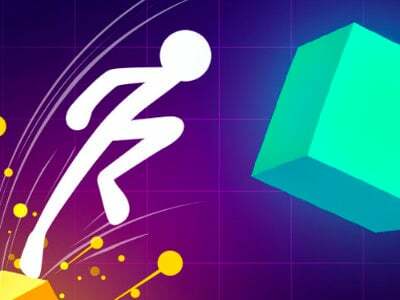 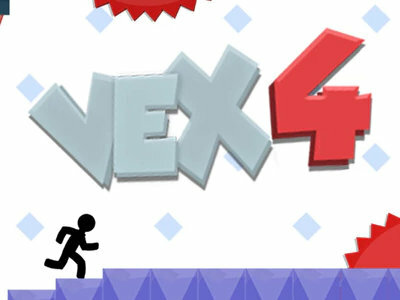 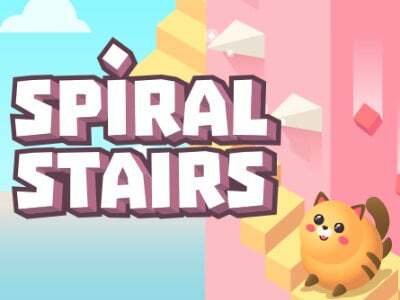 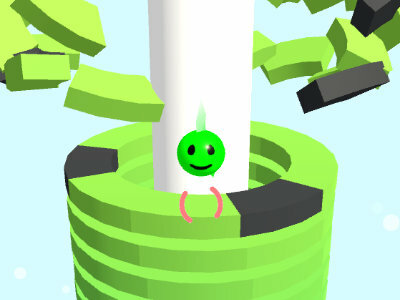 You will try to get through obstacles in each of these levels. 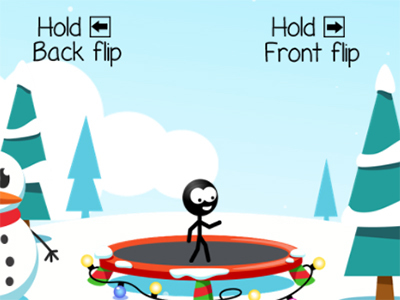 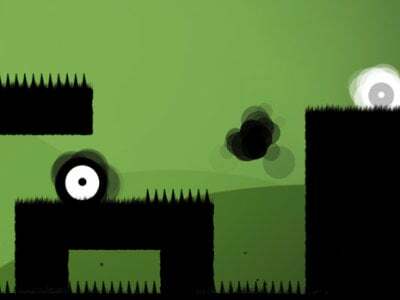 Your advantage is that if you fall to the ground, the game doesn’t end, since stickman can bounce from the ground back up.